You don’t need to wait until you or your child is already suffering from health problems! Chiropractic Care takes preventative measures in order to avoid ailments. 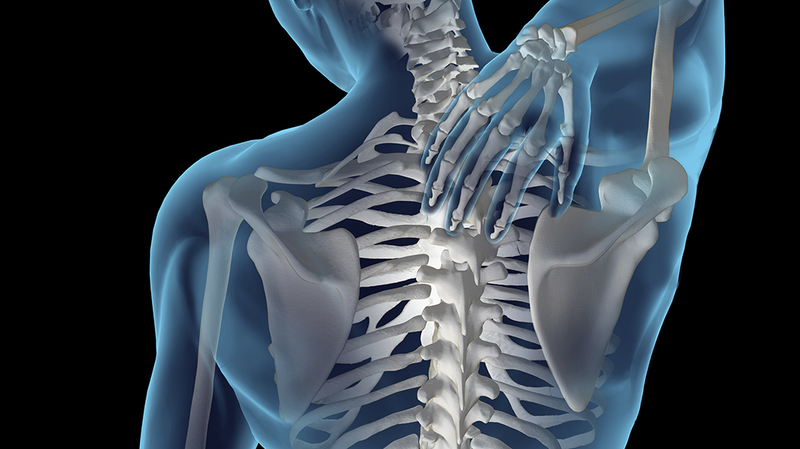 Studies have shown that periodic ongoing adjustments help proper spinal alignment. Proper spinal alignment now may delay and even prevent degenerative bone or joint diseases such as osteoporosis and osteoarthritis. Try to think of Chiropractic in the same way you do a dentist; you’re not seeing them because you have a problem now, but instead to help avoid problems later down the road.